A new study, led by Loyola Medicine thoracic surgeon, Wickii Vigneswaran, MD, suggests that patients with malignant pleural mesothelioma who undergo a specific type of surgery see an improvement in overall quality of life. The surgery, pleurectomy and decortication (PD), involves the complete removal of the pleura to reduce fluid buildup around the lungs. While this surgery does not cure mesothelioma, it does improve breathing function and reduce pain, leading to an improvement in comfort for patients diagnosed with this particular type of cancer. 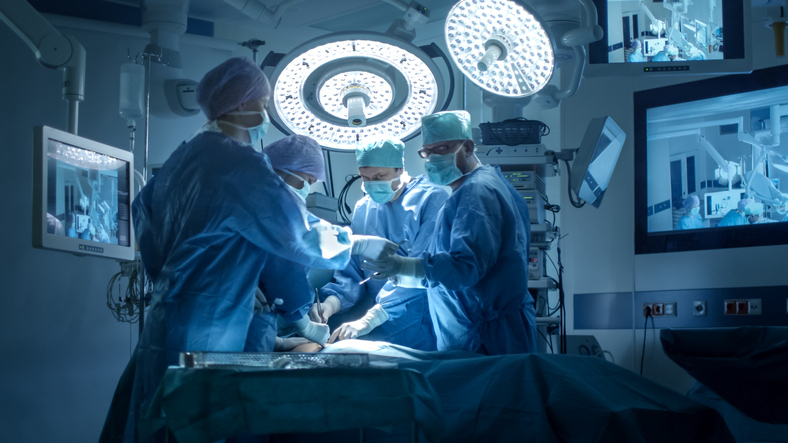 While this surgery does not cure mesothelioma, it does improve breathing function and reduce pain, leading to an improvement in comfort for patients. For this study, Dr. Vigneswaran and colleagues from Loyola University Chicago Stritch School of Medicine administered a comprehensive survey to 114 patients both before and after PD surgery. This survey measured quality of life, asking patients about their functional capacities, general and individual symptoms, and overall comfort and health. Prior to the surgery, 31% of the study’s participants had a performance status score of 0, meaning they were fully functional and able to work, 65% scored a 1, meaning they could perform light house or office work, and 4% scored a 2, meaning they were physically limited but ambulatory and capable of self-care. Following surgery – with surveys at 1 month, 4-5 months, 7-8 months and 10-11 months – every study participant reported an improved quality of life within the first month and maintained this improvement in follow-up surveys. Mesothelioma treatment, surgical or not, is often very expensive. Victims of asbestos exposure are often entitled to compensation for medical expenses and related damages. To learn more about your rights, please contact The Williams Law Firm online or call (855) 955-6376 to schedule a free consultation at our NYC office today.